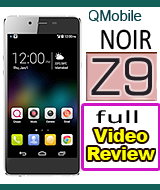 QMobile Noir Z12 is a really master piece of QMobile that has been launched in the feb 2016 with a stylish golden metallic body. 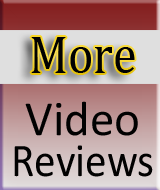 We have already published its full length Video review on our web site but there are a lot of extra features which we did not show you in Video Review. 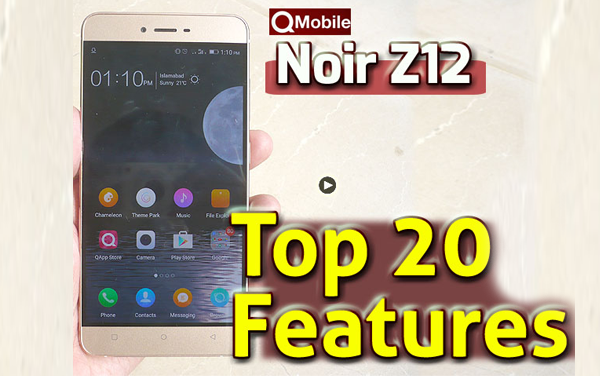 We have specially made this video to show you some more exciting hidden features of QMobile Noir Z12. 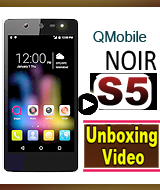 We hope you will like this video and it will unveil the actual worth of this flagship model of QMobile. 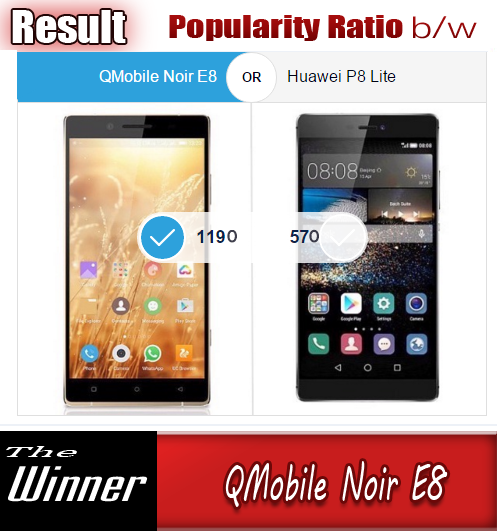 Remember that it has 1.3 Octa-Core Processor, 5.3 inch AMOLED display for bright images, photos and videos, 3GB of RAM to play a lot of application at the same time with fluency, a 13 MP back camera and a 5.0 MP front camera to capture clear photos and selfies.